Why Should Every Country have an Embassy in Jerusalem? Still think it's just about oil, Brexit, the stock market, and the Iran Nuclear Deal? Then you don't know your history. The day of the Eternal One is coming. It is a day of judgment when a great final battle is fought. Jerusalem and her people are under attack; and the city, it seems, falls to her enemies. But ultimately, God’s people do not fight alone. The Lord comes—commanding the army of heaven—to rescue and defend His people. Ultimately, He is crowned King over all the earth. In that day, Jerusalem is transformed and reinstated as God’s holy city; it becomes the center of the world, the source of life-giving waters. Even her enemies make pilgrimages to Jerusalem to worship and adore the one True God. 16 In days to come, all people who took up arms against Jerusalem and survived will make a choice: they will either journey to Jerusalem every year to keep the Feast of Booths and to worship the King—the Eternal, Commander of heavenlyarmies— 17 or the families of nations will refuse the journey to Jerusalem to adore the King, the Eternal, Commander of heavenly armies. The rains will never come to those who refuse the journey. 18 Even the family of people known as Egypt, if they do not come up to and travel through the gates of Jerusalem to present themselves to God, the Eternal will afflict them with the same plague of drought He’ll use to crush those nations who won’t keep the Feast of Booths. 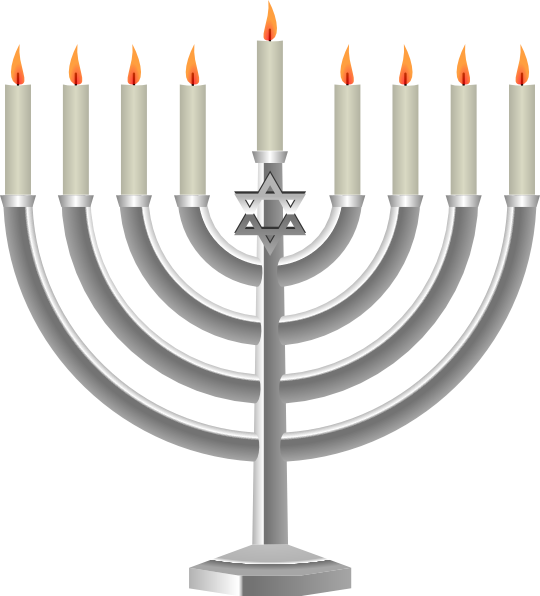 Many people who have purchased and read My Love is One have come to understand Chanukah (December 2-10, 2018) as a holiday beyond the Macabees taking back the LORD’s temple. It’s actually a modern day taking back and building the true LORD’s temple and preparing for the “eighth” day. Each day is a blessing. Each day is a true celebration. It’s also dividing pagan rituals from the truth. There are no elves or retired old men with white beards and red suits. There is a real GOD being celebrated according to the original text and DNA of heaven. If you don’t believe in GOD, then you may be asking your government to fix global warming. You probably believe that 100 years of irresponsible short term thinking can repair a planet 10 billion years in formation. Climate change is not a science or political issue. It is a heavenly issue that man was given the authority, with GOD’s help, to maintain with wisdom and integrity. The planet was intended to be a resource for man, not a landfill for ignorance. 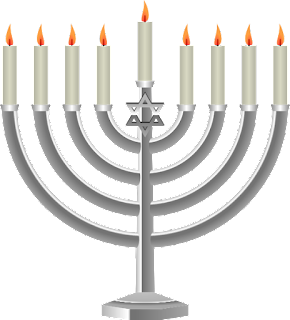 During the eight days of Chanukah, we acknowledge the majesty of GOD as the Creator and CEO of the Universe. Every day one recites the prayer (blessing) one becomes more and more aware and thus reminded as to who created the ground on which all of us stand. Upside down and right side up the earth rotates and by the grace of GOD none of us falls off. That’s a real miracle. Count your blessings. Your children will never outgrow this gratitude. They can take it everywhere they go and benefit from it for life.